There is so much exciting news recently! 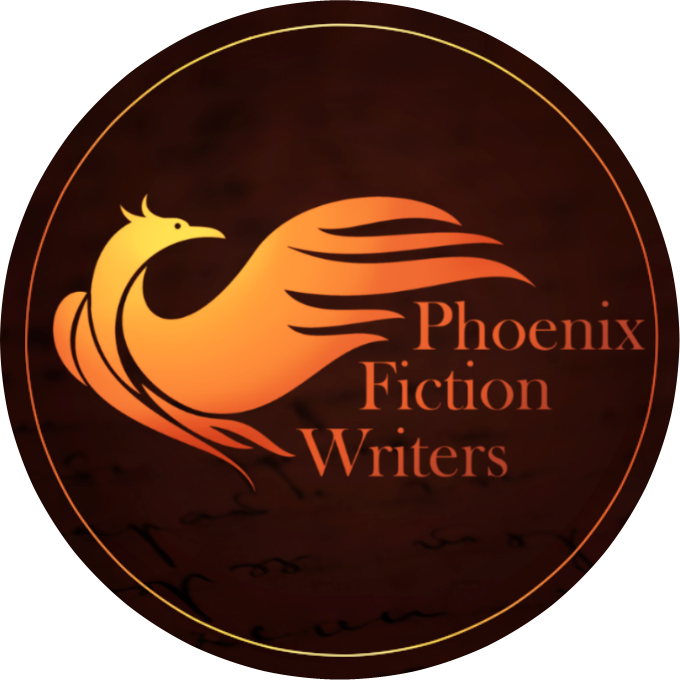 In addition to all the short stories I’ve been working on, including the Steward Stories collection and “The Word Thrower,” which is for the Phoenix Fiction Writers’ upcoming anthology, I’m also picking up book 2 of The Firstborn’s Legacy (TFL) saga again. I have a complete first draft of this novel from before I even rewrote Child of the Kaites. The only problem is…I rewrote Child of the Kaites. In doing so, the world of TFL grew like crazy. My writing has also grown tremendously in the past years, mostly as a result of gaining feedback on my work. Those are good things, certainly. They just also mean that I now need to completely rewrite and mostly re-imagine The Steward’s Apprentice. I’m planning to begin those rewrites in November as I participate in National Novel Writing Month (NaNo WriMo). First, I wanted to share the cover of this novel with you, because I’m SO EXCITED about it! I love how it fits with the cover for Child of the Kaites while still clearly being a different story. 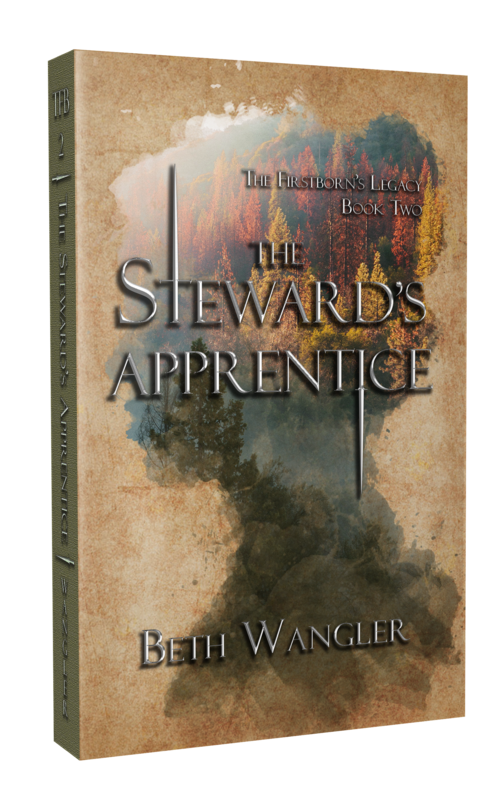 The Steward’s Apprentice follows Vree, an orphan struggling with the death of her mentor and trying to fill her shoes. Danni, the birth daughter of Vree’s mentor, lets her grief turn to jealousy and does everything she can to thwart Vree’s efforts. Both girls must learn who they really are and come to grips with their weaknesses and their strengths. This is the second novel in The Firstborn’s Legacy saga. 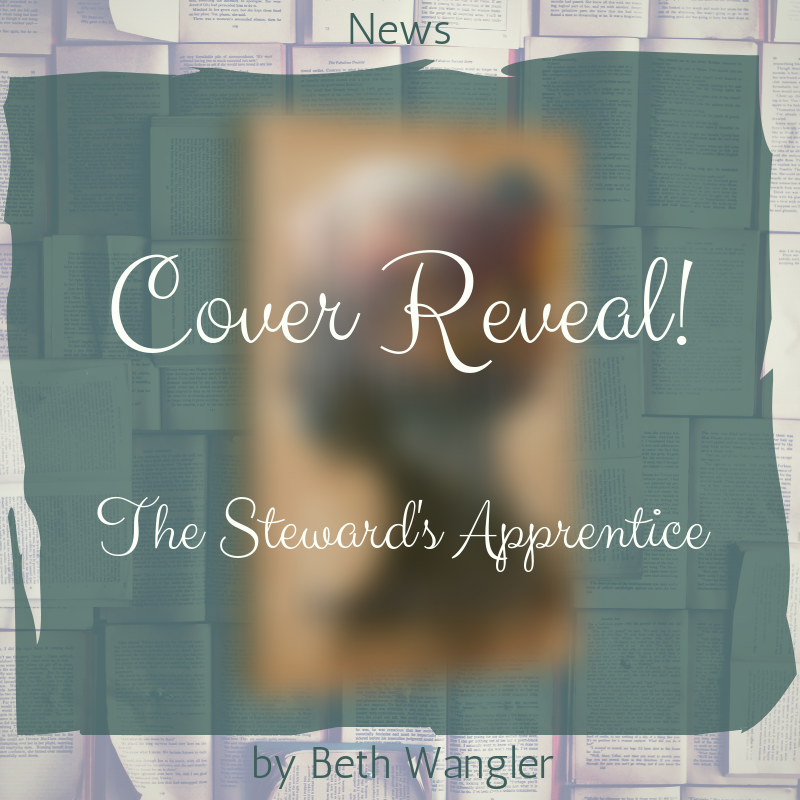 The Steward’s Apprentice is set approximately 400 years after the events in Child of the Kaites (hence the need for the 7 “Steward Stories” in between them). Readers will still be able to enjoy TSA if they haven’t read the Steward Stories. Reminder: If you want to be the first notified of new things, and if you want free, exclusive content, sign up for my newsletter! I only send out emails when there is news of new content. Are you participating in NanoWrimo? Add me as a buddy! I’m nervous for this undertaking; when I tried Nano in the past, I didn’t get very far. I’ve learned how essential community is since then, so I’d love to support you! My author name is BethWangler.